Great news!! 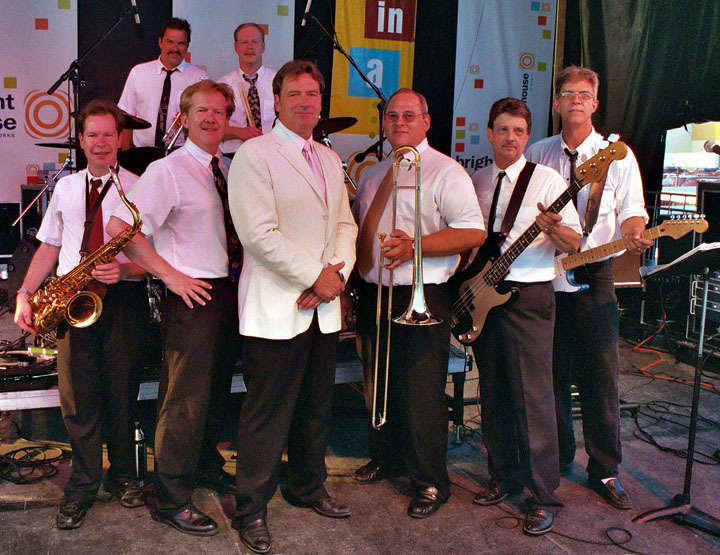 Steve King and the Dittilies will be at the Mill Pond this Sunday, August 30th 2015 at 7PM. Last week was rained out, but the show must go on! Previous post ← Aktion Club goes to Lugnuts Baseball game!